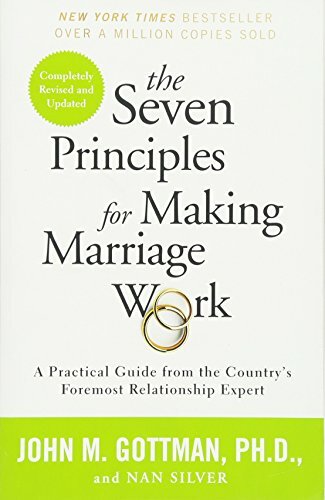 This is an enlightening and practical book based on Dr. John Gottman’s years of research working with couples. He shares true stories, provides research proven steps to thrive in your marriage, and gives lots of activities to practice and apply immediately. Molly uses the principles and activities in this book when counseling couples.